Since being established Proframe has gone from strength to strength and due to major investment and the forward thinking of its management team the company offer a wide range of Kite marked, secured by design products at very competitive prices. The service offered by Proframe is second to none and they deal with a wide range of contracts from the individual home owner wishing to carry out home improvements to major development and refurbishment projects for the councils, housing associations and property developers. Proframe offer a complete service from survey through to installation. 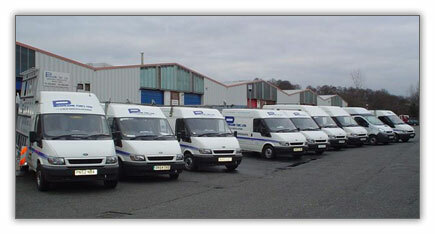 We offer a supply only service, fit only as well as supply and fit to suit clients requirements. Proframe carry out continual training programmes investing in their staff to ensure that they are able to maintain their high standards within the market place.